Bridge offers General English and Business English classes at its centers in Denver and New York, and Academic English classes at these locations as well as 8 partner universities around the U.S. Learn more about which program is right for you! 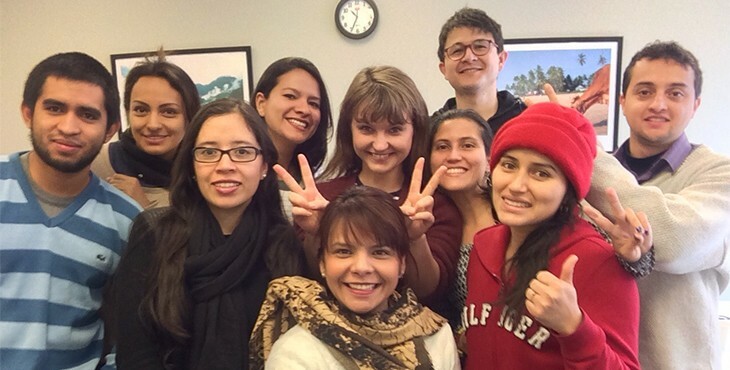 BridgeEnglish in Denver, esl-blog, Meet our students! English classes in Denver, Study English abroad, study English at Bridge. permalink.